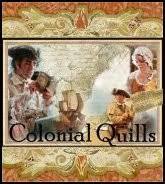 Colonial Quills: Some Colonial Shrub to Toast the Holidays? 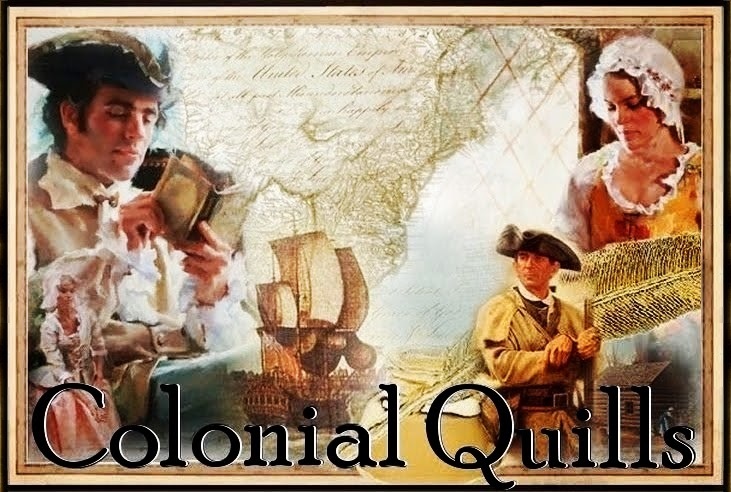 Some Colonial Shrub to Toast the Holidays? Apparently there's an old world drink mixture out there that is tart, fruity, and sweet, all in one, but I'd never heard of it until recently. 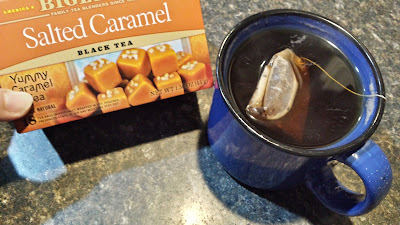 Yet, this special beverage seems like the ideal thing to try as part of my family's holiday food and beverage lineup. Imagine my delight to discover that this beverage called Shrub, a syrupy combination of fruit, vinegar, and sweetener, is something that originated with the Babylonians but really grew in popularity during the Colonial period? Ooh! Apparently sea-faring colonists discovered it to be terrific for preventing scurvy--in case you have a vitamin C deficiency and need to know. While some may use shrub as a mixer with alchohol, you can drink it with seltzer water or even plain water to make a delightfully refreshing, non-alchoholic drink. It can even be used in salad dressing. What?!? Yep, that's what I learned. You can find craft shrub sold online by home-producers around the country, but I couldn't resist trying to make some myself. All it takes is fruit, vinegar, and sugar. All the recipes I read say that you don't even have to use the best fruit. Rather, it's a good time to use up store seconds and the bruised stuff in your fridge. 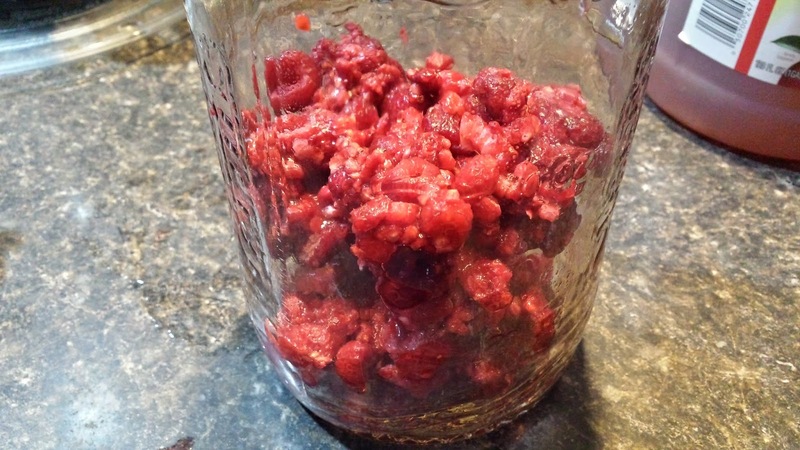 I was going to purchase a carton of pretty, plump blackberries but--keeping it real--I pulled some raspberries out of the freezer that I'd picked mid-summer, and they looked like they ought to get used soon. The pictures below show the stages I've done so far--about a ten minute project. It's been "standing" for a few days, so I haven't gotten to the "strain and add the sugar" stage yet, much less tasted it. We are going to wait until Christmas for the official pour-and-mix, so I won't do those steps until December 22nd. Jar sterilized, berries prepped and added. 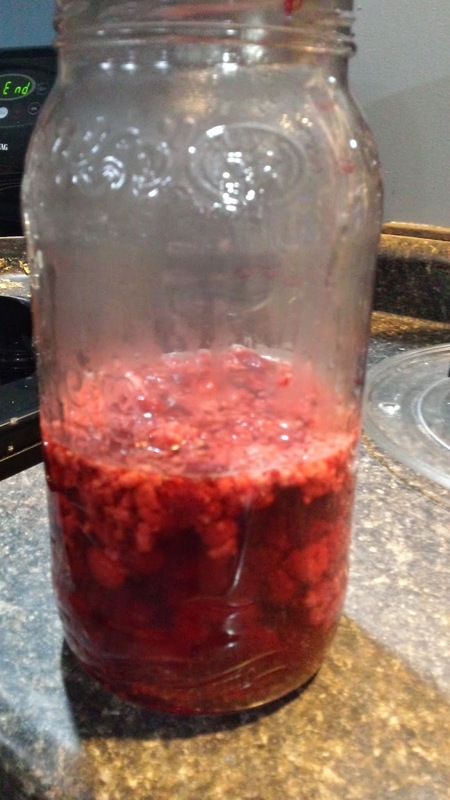 Apple cider vinegar heated almost to boiling and poured over the berries. Cooling before capping and setting in a cool, dark place (um...the refrigerator). 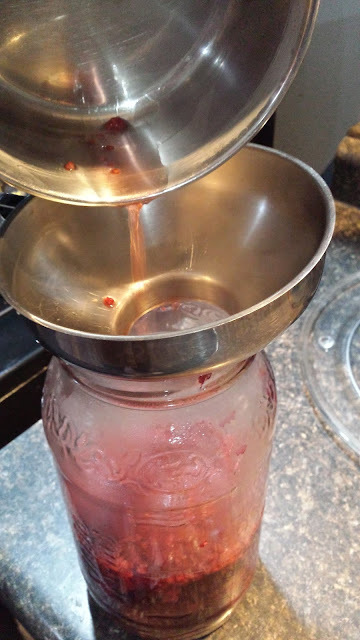 If you'd like to join me in making some homemade shrub, here is the recipe I chose -- easy peasy. Stay-tuned for my update on January 4th, when I let you know if this little project turned out and whether or not it's something I'd do again. If you decide to try it (or already have) I'd love to know! Interesting post. I had never heard of this Christmas beverage. I doubt it was intended for Christmas originally, but it seems to be a perfect time to try it. I can't wait to see how it tastes. This information was interesting to read. Thank you for sharing it. Glad you enjoyed it, Kathy! Merry Christmas!